As of 3/30/2019 our day to day repairs and services have ceased, we have retired, today our site serves as a vintage Bicycle guide for enthusiasts to learn about the bicycle collecting hobby. Our online ecom store and blog will continue to update until our vast inventory has been sold. Be sure to follow us on social media, especially Instagram for updates to the online store. For over 90 years a bicycle shop has stood at 635 Broadway, in Bayonne it was once known as Scmeca’s. 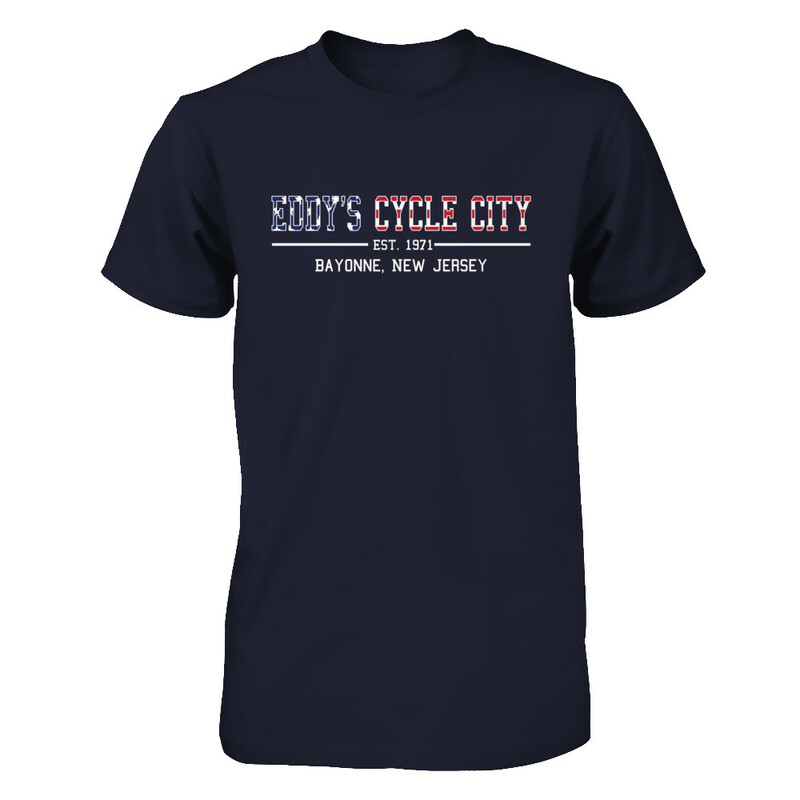 Eddy’s Cycle City was incorporated in 1971, Eddy’s was family owned and operated serving our community since 1980. In that time we sponsored two BMX Schwinn shop teams, A road bike team, and countless mountain bike riders. We are a small bicycle shop in Bayonne, New Jersey with a large reach and audience. We carried several top bicycle brands that surpassed competitor prices and quality. We specialize in vintage bicycles as well we have parts and restore antique bicycles from as early as the late 1800’s. We have customers from all over the Garden State, north and south; our reach extends to California, Boston, New York, Florida and as far south as Puerto Rico. We specialized in bicycle repairs, restorations, gifts for the bicycle enthusiast, new and used bicycle sales. We repaired and built everything from your basic cruiser to the most high end race bikes, both mountain and road. Joe meeting Greg Lemond after placing 2nd closest to his time. Thank you so much for the kind words Mary! Wow… Can’t believe I found you…. I’m in the UK and cleaning up a 1969 Raleigh chopper… It’s got your old sticker still on it..says Scimeca, 635 Broadway Bayonne, FE 9-3722.. I cleaned arround it to keep it on the bike. Glad you’re story and heritage is so pleasing to read .. I bet you sold a few Raleigh Choppers over the years. All the best. Keith. The owner Steve is the very BEST…what he doesn`t know about bikes and bike repair isn`t worth knowing. Add to this the always very moderate charges for repairs and this shop cannot be bettered! Steve is a wizard … but I wonder if he has the necessary disciples to pass his wizardry along to. The sorcercer’s apprentice, and all that. Kenny a possibility? If you have a vintage bicycle that needs a new part, a tune-up, or a major repair, Steve is really the only person in the NY-NJ area to trust. His prices are so reasonable that I’m amazed he doesn’t have ten times the number of customers he does.